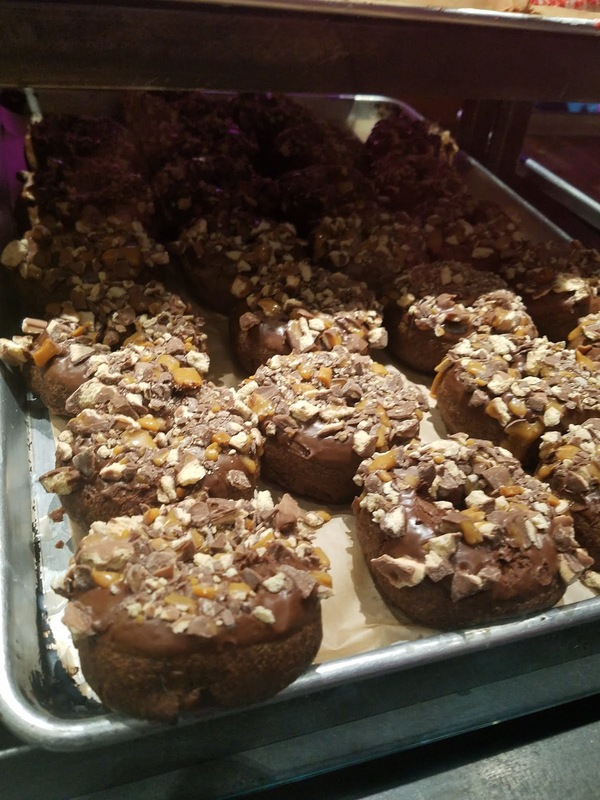 The Donut Shop is a wonderful place with wonderful donuts. On Friday and Saturday nights they have award-winning brews with your donuts (It was too busy to get a brew when I went) but I guess that means I need to go back. 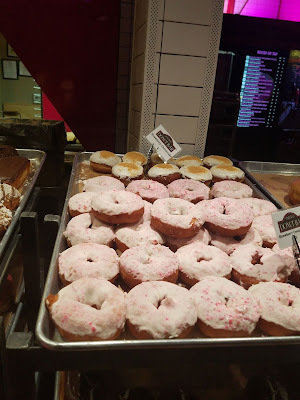 Oooooh, send some donuts my way! They look amazing! Thanks for linking on Amanda's Books and More. Have a wonderful weekend! Those donuts look yummy. How could you choose? I'd have to have more than one. 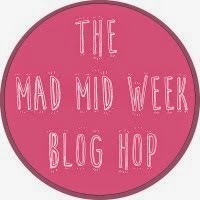 My Saturday Snapshot post asks ”What’s in a Name? ...well thanks a bunch, I just gained 5 lbs just looking at your pictures! 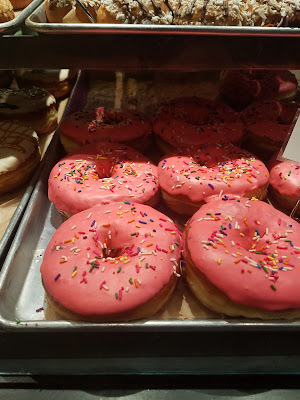 Donuts must be healthy, they are made from the two major food groups, fat and sugar. Thanks for stopping, how about a salad bar next time. 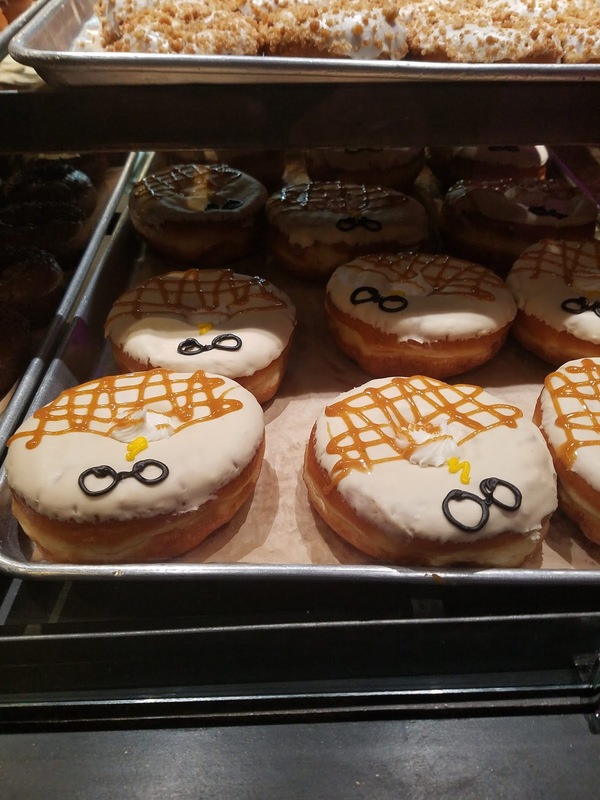 Oh my, those donuts look awesome! I'm hungry now! So many to choose from!!! Which one is your favorite? Oh my! I love donuts especially chocolate ones! They are my perfect breakfast option you bet and I wish I was close to a donut bar. Those look mighty good! 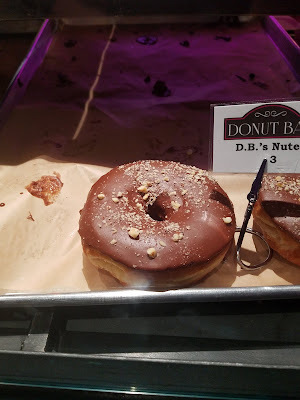 I need to get my monthly donut! 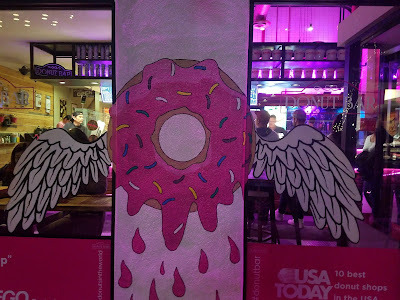 What a fun and interesting donut shop! 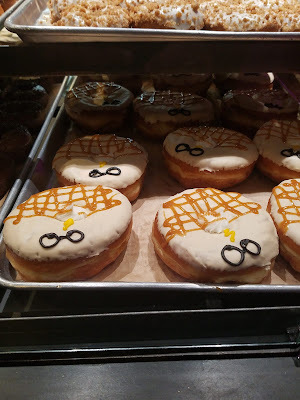 I don't have much of a sweet tooth, but these donuts look really good! 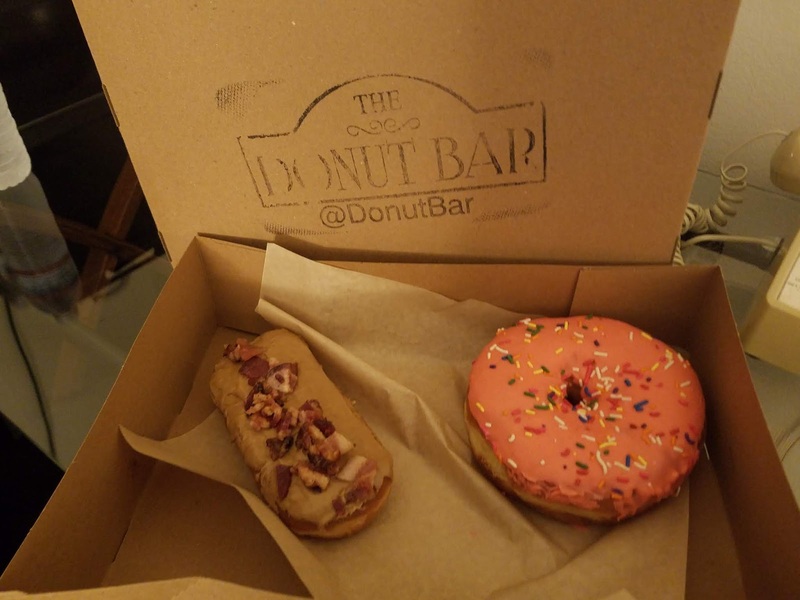 You had me at donut bar. Now I need to find a local shop because I need to have one! Who wouldn't want to spend their night at a donut bar right? It seems that they are serving their specialties and their must have donuts. It all looks sweet and flavorful. Maple donuts are my favorite and that looks so delish! Wish I had one right now. :) Hmmm, how far is it to San Diego? lol! Thanks for sharing with SYC. I will have to check this place out. 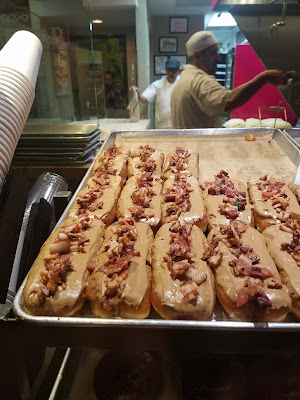 But I have to say that I doubt it will beat the classic Donut Man up here in Glendora. 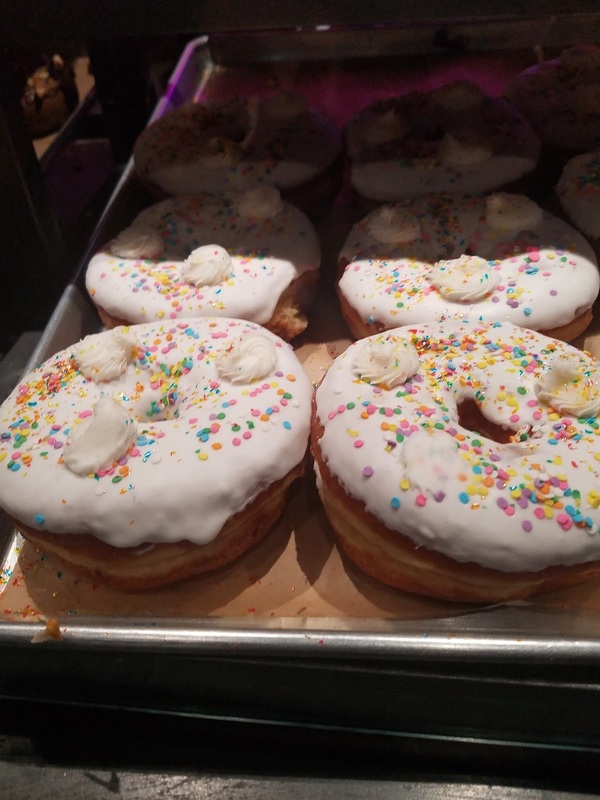 I've seen donuts like this before, but nothing like the Donut Man ever. We love donuts. 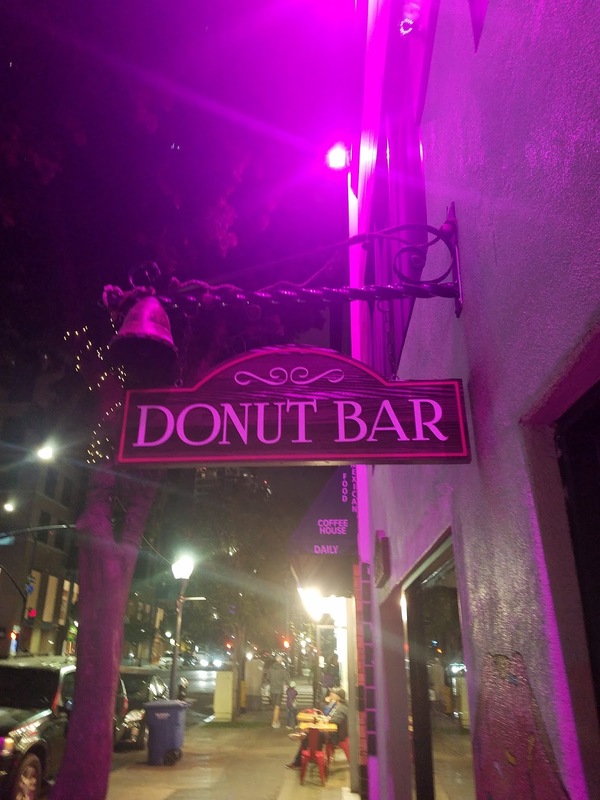 When hubby and I used to work at a company together in San Diego, one of our bosses brought in a dozen of donuts from here. They were all so delicious. 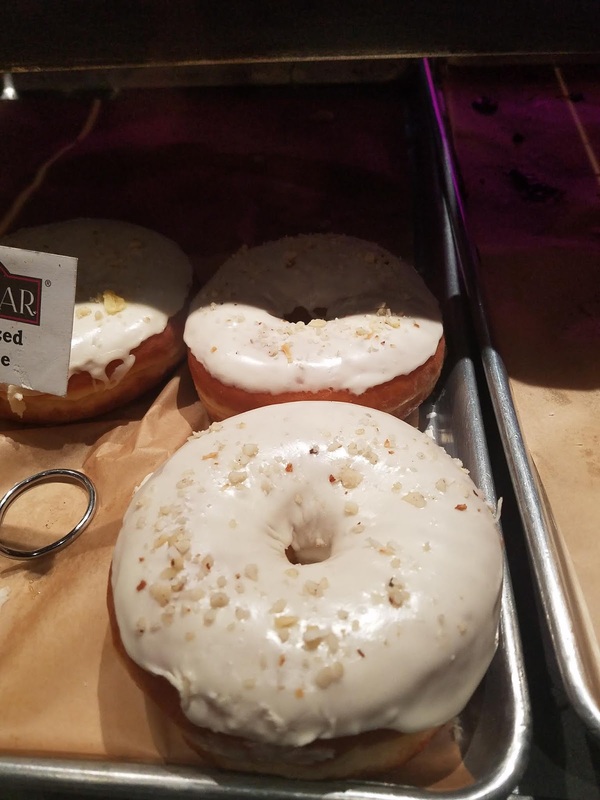 Have you tried out the doughnuts from Streetcar Merchant? It's a must try.